The PVCs will now be distributed at the polling unit level in the affected states from Friday, August 15, 2014 to Sunday, August 17, 2014; instead of July 18th to July 20thas was earlier scheduled. At the end of the polling unit level distribution, uncollected PVCs will be taken to respective local government office of the Commission for subsequent distribution. CVR in the affected states will now be from Wednesday, August 20th, 2014, to Monday, August 25th, 2014; instead of July 23rd to July 27th as was earlier scheduled. The states involved in the second phase of the programme are Yobe, Bauchi (North East), Jigawa, Sokoto (North West), FCT, Kwara (North Central), Anambra, Ebonyi (South East), Ondo, Oyo (South West) and Delta, Cross River (South South). With the rescheduling of Phase 2 of the programme, new dates will be announced later for Phase 3 involving Adamawa, Borno, Kaduna, Katsina, Kano, Plateau, Nasarawa, Niger, Imo, Lagos, Ogun, Edo and Rivers states. Osun State Resident Electoral Commissioner (REC), Ambassador Rufus Akeju, has been requested to proceed on leave of absence – for his own safety and as his contribution to ensuring the credibility of the state governorship election scheduled for August 9, 2014. He has not been removed or redeployed as widely reported in the media today, Thursday, July 3, 2014. The REC was requested by the Commission to step aside against the backdrop of intense partisan acrimony over his person. He acceded to the request, knowing the effort being invested by INEC to make the Osun governorship election free, fair and credible. He has not been indicted for any offence, and the appeal by INEC for a stay of execution of the interlocutory order restraining the Commission from recognising him as Osun REC still subsist. For avoidance of doubt, Ambassador Rufus Akeju remains INEC’s substantive Resident Electoral Commissioner for Osun State. But another Resident Electoral Commissioner will hold fort for the period that Akeju will be away on his leave of absence. The Commission hereby reaffirms commitment to spare no effort in ensuring that the upcoming Osun State governorship election is successful, and that it meets the best possible standard of credibility. It urges all other stakeholders to join in this commitment. 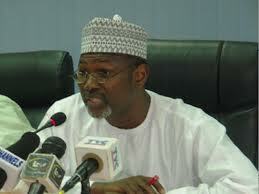 Despite widespread applause for the recent Ekiti State governorship election, the Independent National Electoral Commission (INEC) is working hard to make the upcoming Osun State governorship election better, the Chairman, Professor Attahiru Jega, has said. He said no effort would be spared to make the Osun election scheduled for August 9, 2014, more qualitative in all aspects than the June 21 Ekiti State election which has been widely acclaimed as the best so far by the Commission. He spoke on Tuesday, July 1, 2014, when the Ambassador of the Peoples Republic of China, H. E. Gu Xiaojie, paid a courtesy visit to the Commission. The Commission, according to him, has improved its engagement stakeholders – including political parties, security agencies and civil society organisations, among others – in order to deepen the political process. “We have periodic meetings with these stakeholders where we explain what we are doing and we receive suggestions for improvement; and we take these suggestions on board as we continue to improve the process,” he said. The Chinese envoy, in his remarks, said there is much that his country and Nigeria could mutually learn from each other’s electoral experience. 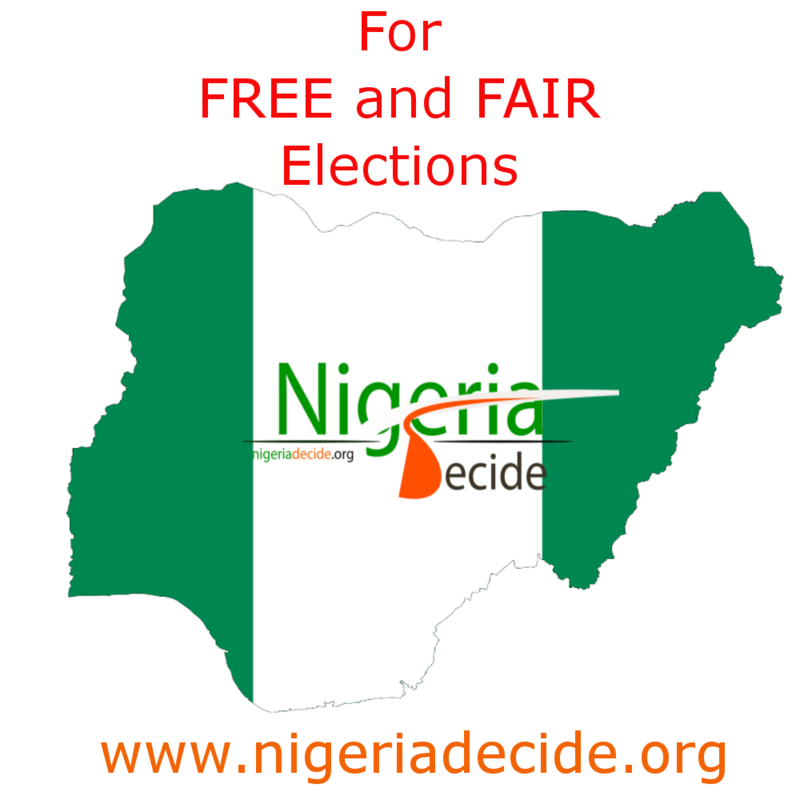 He added that Nigeria being an important country in Africa, global attention is on the country as it prepares to conduct the 2015 general election.